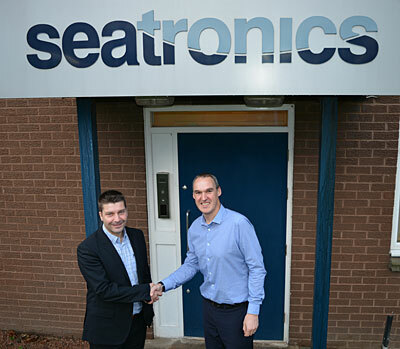 Seatronics, an Acteon company and global provider of rental and sale of marine electronic equipment, has formed a new partnership agreement with Force Technology, an international technological consultancy company. 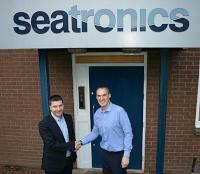 The new agreement will provide Seatronics’ global customer base with access to Force Technology’s Field Gradient Sensor (FiGS) system. FiGS is a non-contact CP inspection tool, and the only tool on the market of its kind. The FiGS system offers a step change in CP integrity as it detects coating damages on exposed and buried pipelines and structures, accurately measures anode performance and helps optimise CP retrofitting. The beneficial features of the FiGS offers substantial cost savings for the client as well as reducing inspection time. The FiGS system will be available for rental throughout Seatronics’ global bases in Aberdeen, Houston, Singapore and Abu Dhabi.